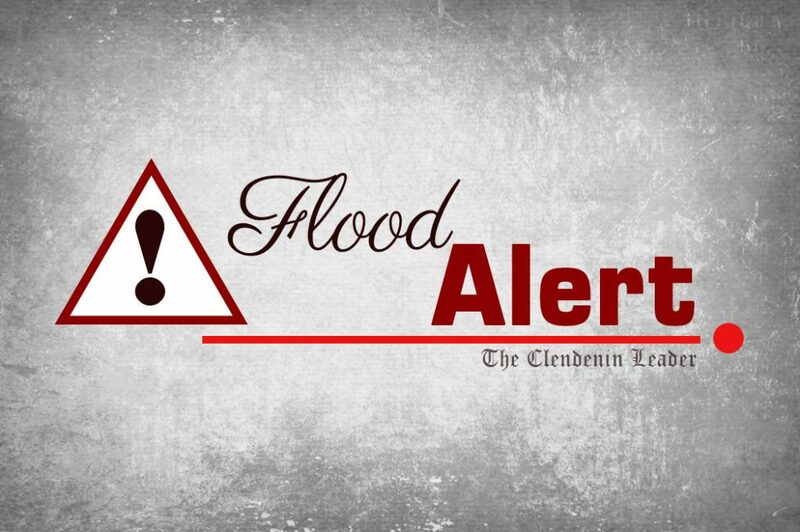 At approximately 7:30 p.m. this evening Mayor Shana Clendenin posted on the Town of Clendenin’s Facebook Page that the Corp of Engineers will be releasing water from Sutton Dam this evening. 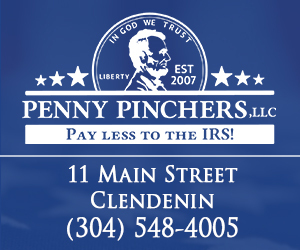 Below is the actual advisory post to followers of the Town of Clendenin on Facebook. 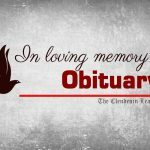 The Clendenin Leader immediately reached out to confirm and get additional information. According to Mayor Clendenin, she had just received word from Kanawha County Emergency Management that the Corp of Engineers were in fact going to release water from Sutton Dam. Earlier today Governor Jim Justice declared a State of Emergency for 10 West Virginia counties due to the heavy rainfall that has already caused significant flooding in the North Central part of West Virginia. 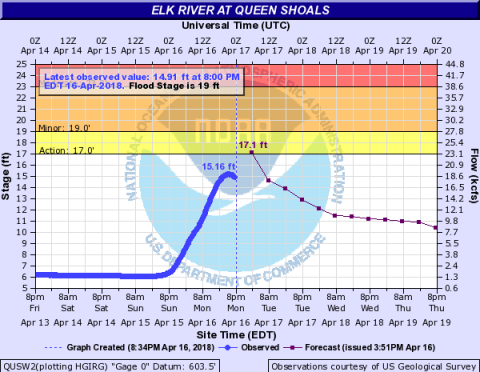 As of 8:16 p.m. the Elk River is out of its banks but has not reached flood stage or Rt. 119 according to Mayor Shana Clendenin’s personal Facebook post at 8:31 p.m. She also indicated that Thorofare Road is very close but has not flooded as of 8:22 p.m. The gauges will continuously be monitored and hopeful that no major flooding will occur. 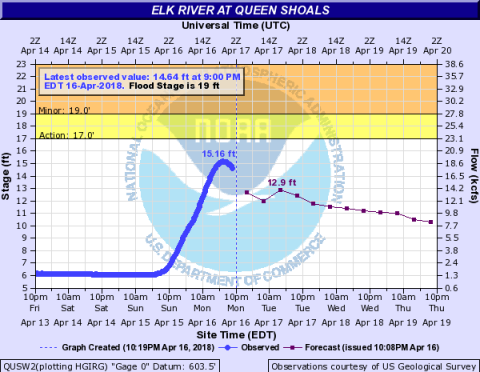 As of 8:34 p.m. the Elk River at Queen Shoals is at 15.16 ft. Forecasted to crest at 17.1 ft at 2:00 a.m. Flood Stage is 19 ft. It is expected to drop before flood stage. As of 9:19 p.m. still no high water on Rt. 119 from Clendenin to I-79. Thorofare Road is still passable. As of 10:19 p.m. the latest gauge reading was 9:00 p.m. at Queen Shoals 14.64 ft. Still well below flood stage. 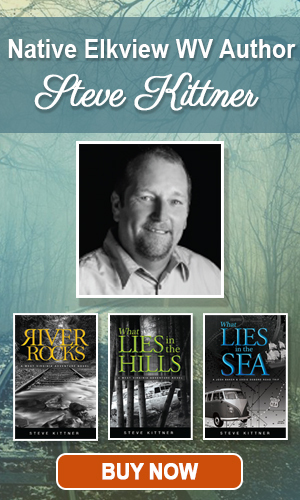 No other additional details are available at this time. 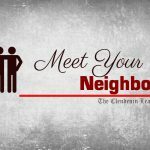 Stay tuned to The Clendenin Leader as this story continues to develop on what potential impact, if any, may cause the Elk River Valley area.